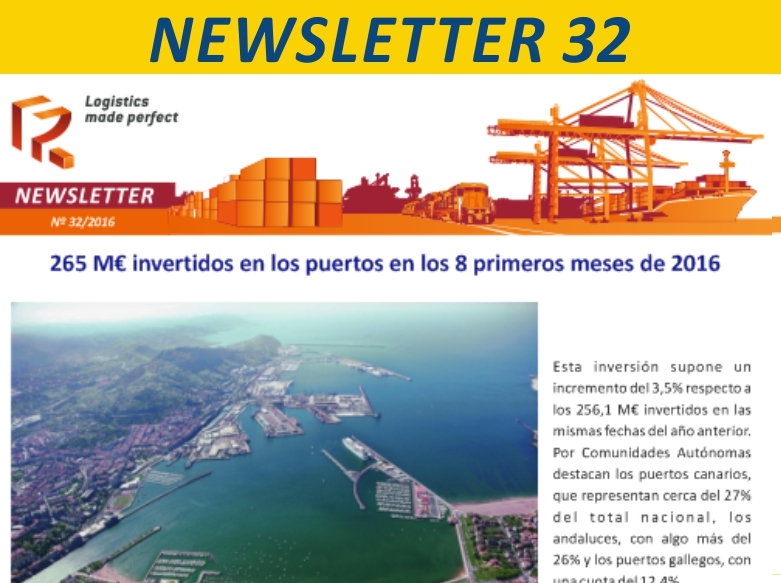 Puerto.es · Home · The Permanent Observatory of the Port Services Market analyzes the "Study of the chain of costs of the traffic of industrial solid bulks in Spanish ports"
The working group completed its meeting with a technical visit to the EBHISA solid bulk terminal, the largest solid bulk terminal in the Spanish port system. 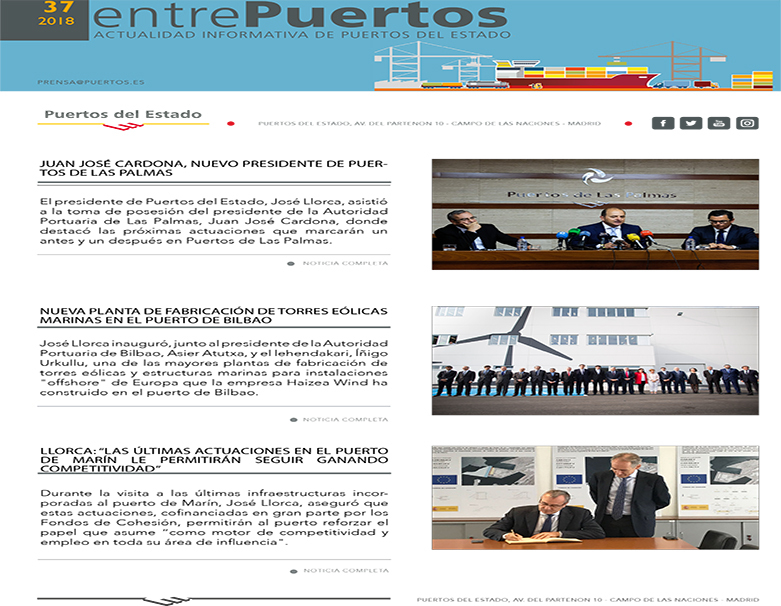 04-03-2019 (Spanish Ministry of Public Works and Transport). 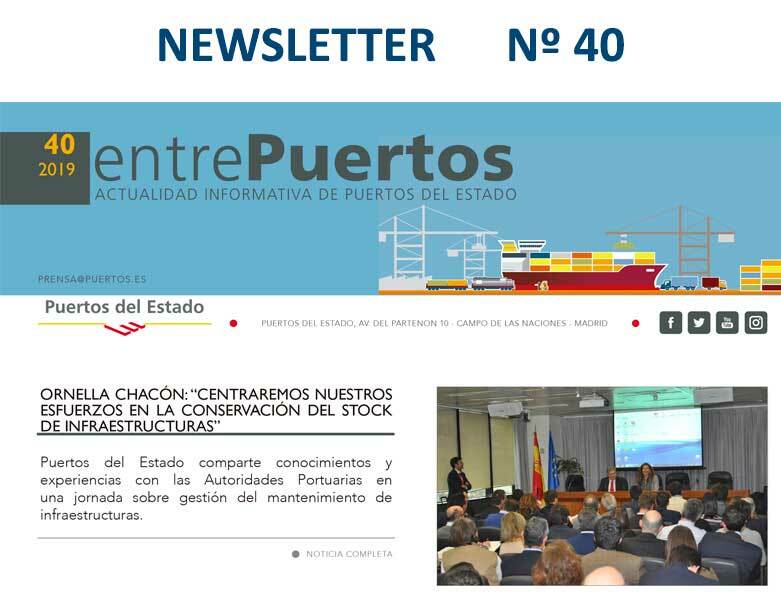 The Working Group of the Permanent Observatory of the Port Services Market held the second meeting to analyze the contents of the "Study of the chain of costs of the traffic of industrial solid bulks in Spanish ports". 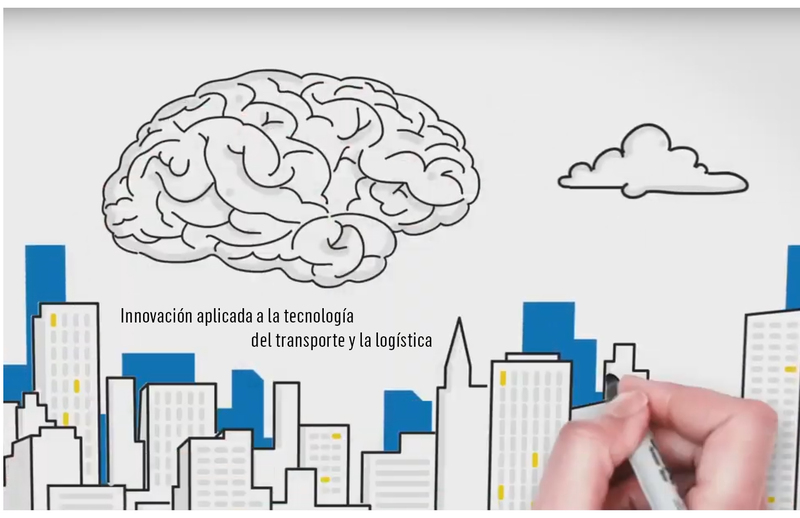 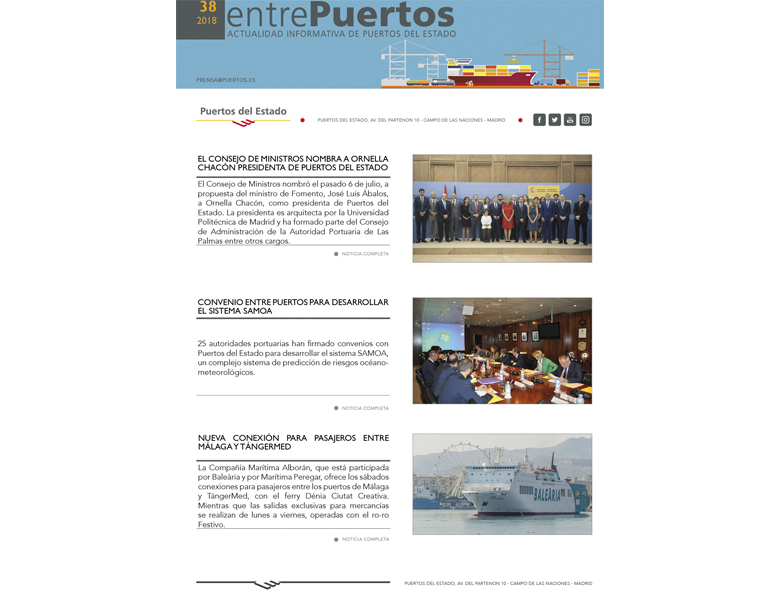 The day, which was held on March 28 in Gijón, was dedicated to reviewing the content of the study that aims to analyze the chain of costs involved in the loading and unloading of industrial solid bulk in Spanish ports, transported in bulk carriers. 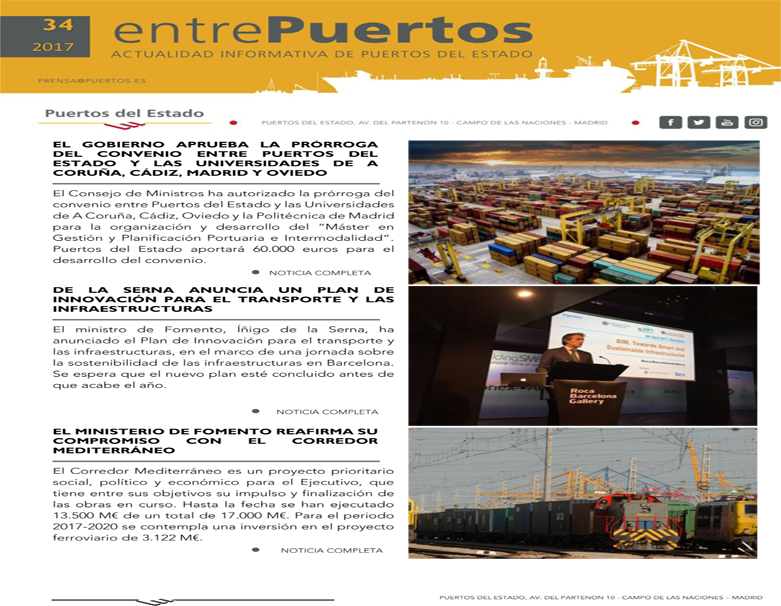 In the work, three types of traffic were analyzed: solid bulk linked to the cement industry (cement, clinker and, to a lesser extent, petroleum coke), solid bulk related to the steel sector (scrap and other minerals) and solid bulk linked to the energy industry (coal and petroleum coke). 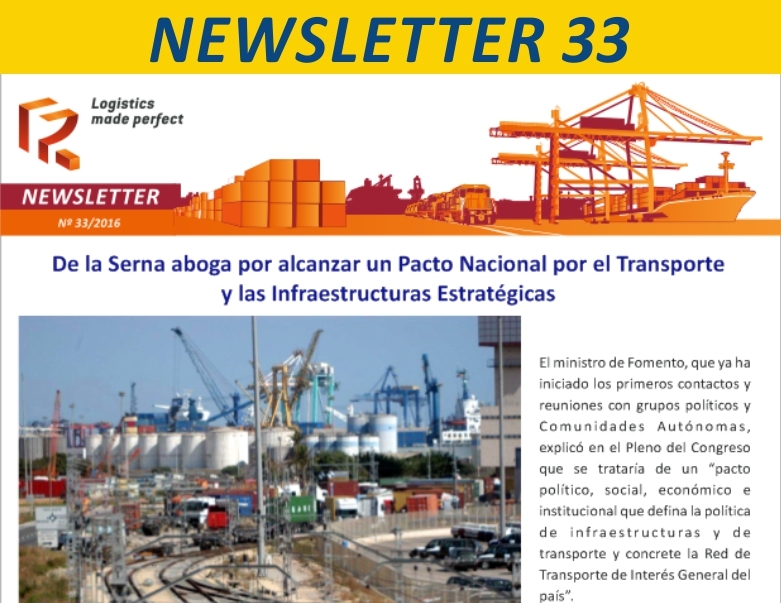 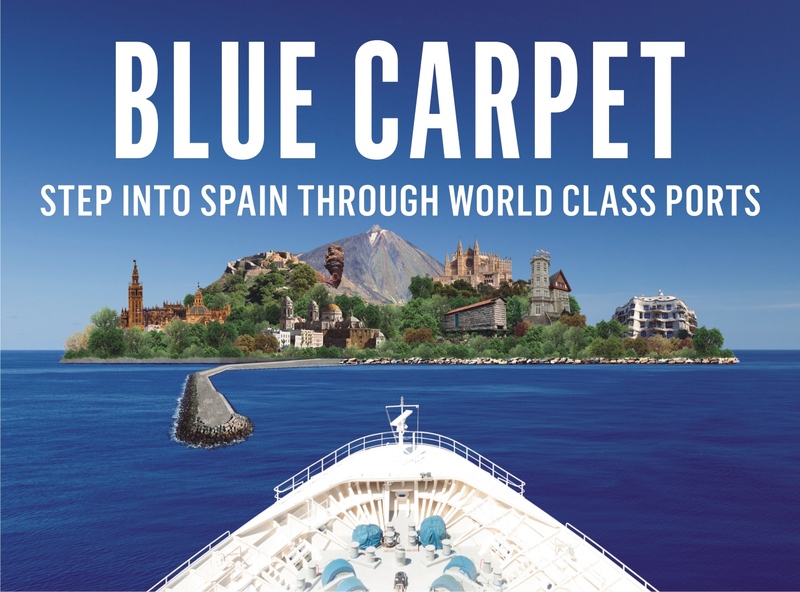 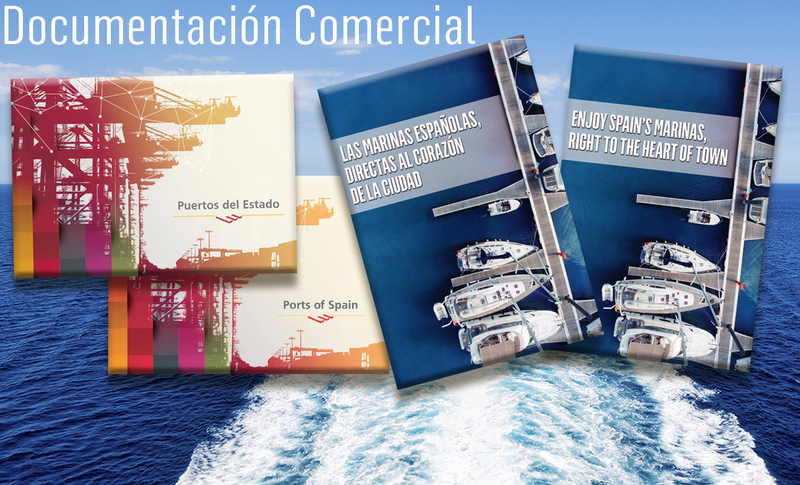 The study independently analyzes the cost of the passage of goods through ports in public docks and terminals run under a concession, both public and private, and presents a comparative analysis of Spanish ports vis-á-vis 14 foreign ports, with 19 operators/terminals for the types of traffic previously mentioned. 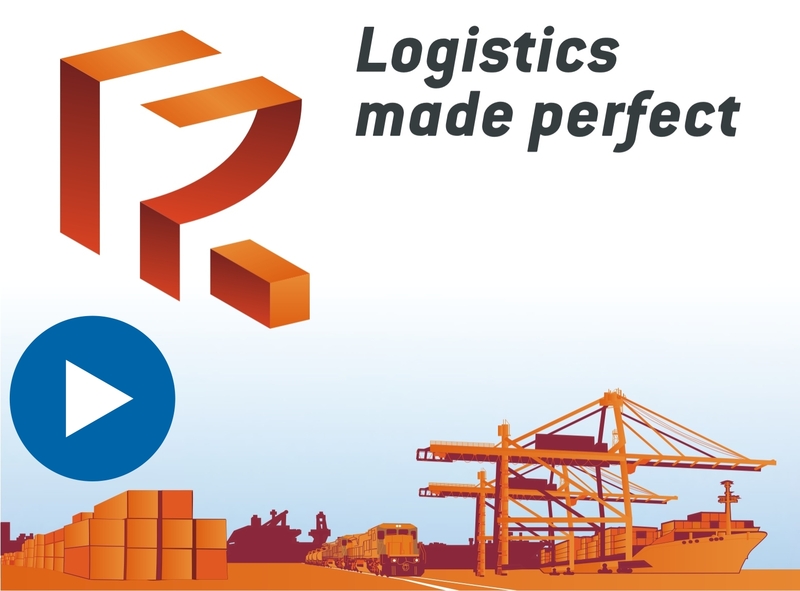 The loading and unloading operations have been analyzed separately for each one of the bulks, due to the specific conditions of each type of operation, choosing several type of ships for each one of the operations. 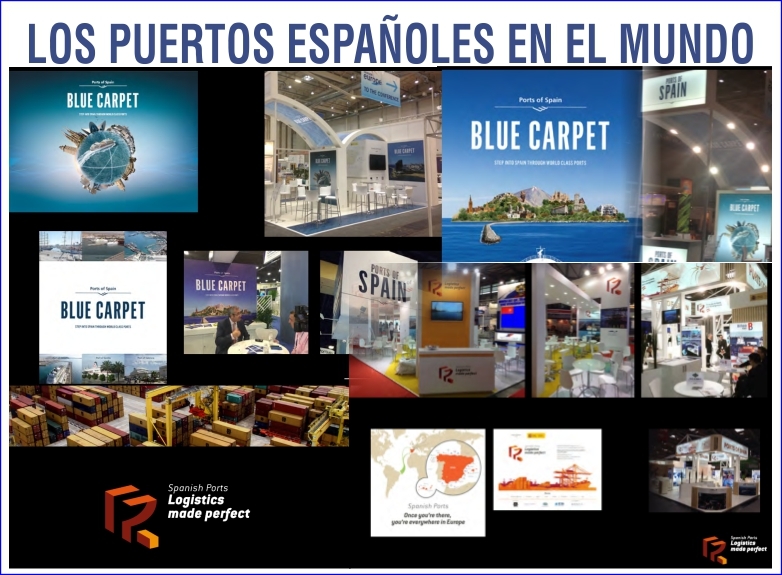 As a result, the variations in the participation of the different cost concepts in each of the operating models can be analyzed, as well as comparing the total average unit costs. 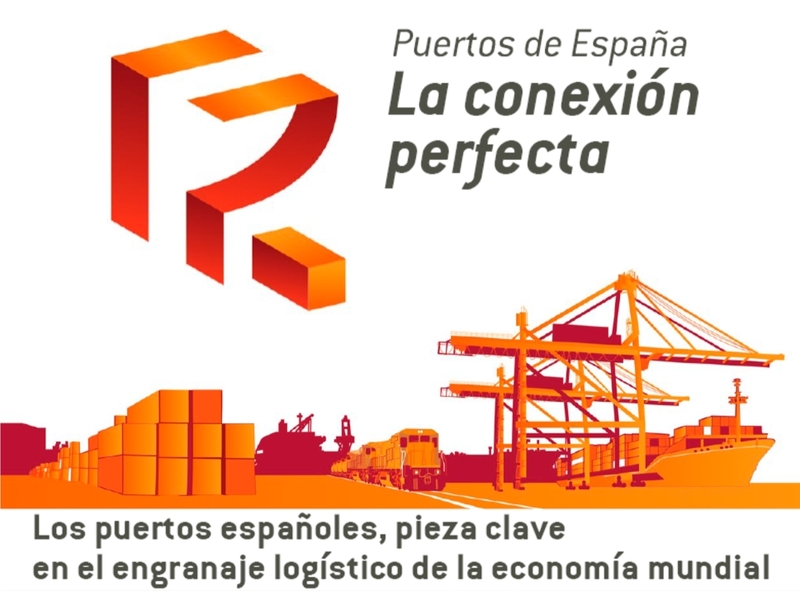 This is the first time, since the Permanent Observatory of the Port Services Market was set up, that a meeting of a Working Group has been held in a Port Authority, specifically in the Port of Gijón, in order to be able to complement the work session with a technical visit to the EBHISA solid bulk terminal, the largest of this type of traffic in Spain, having moved almost 18 million tons of solid bulk in 2018 (17% of the solid bulk moved in Spain), with coal making up almost 50% of the total. 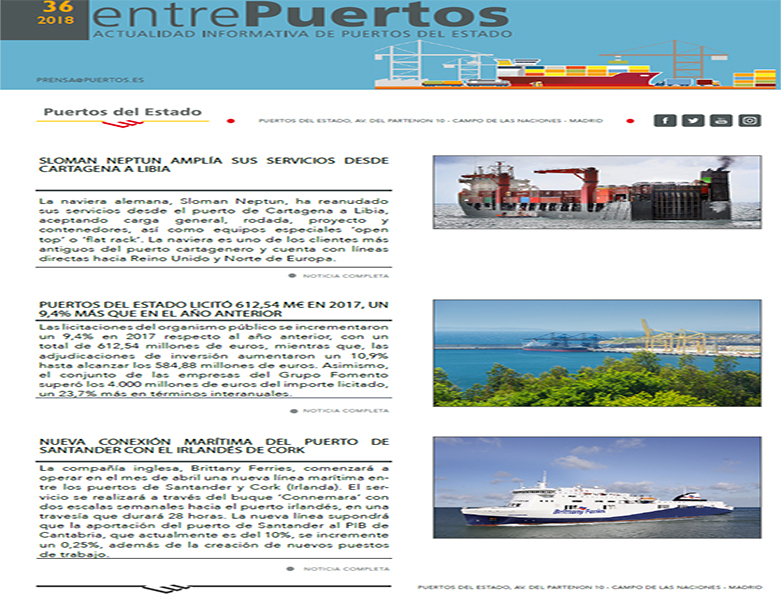 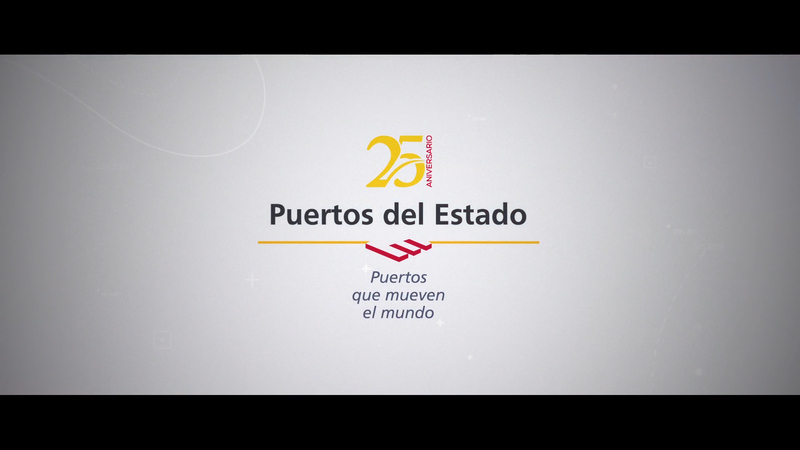 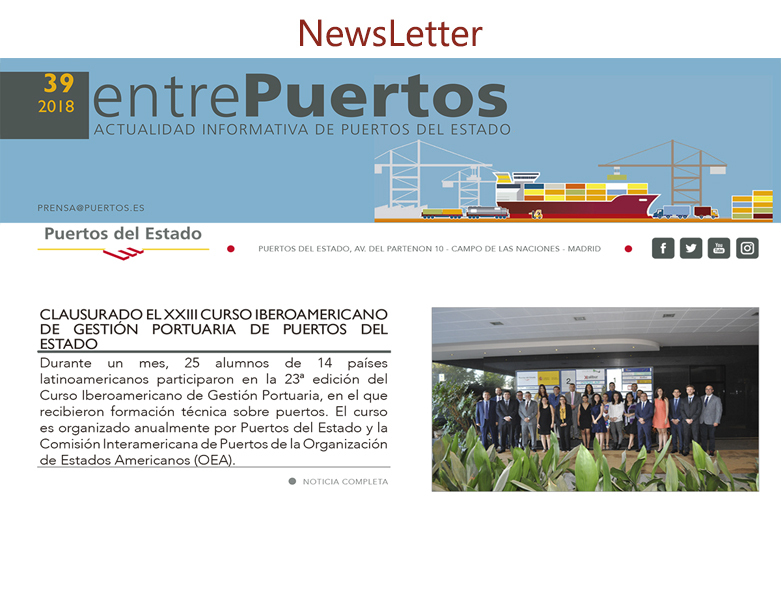 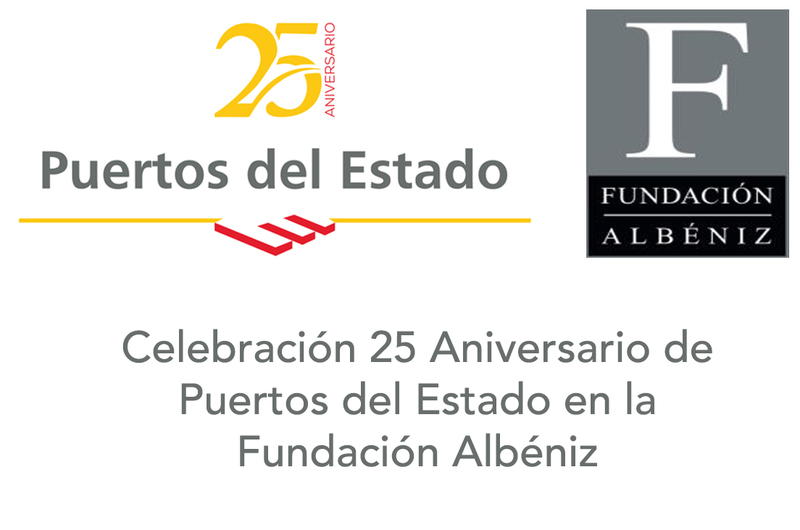 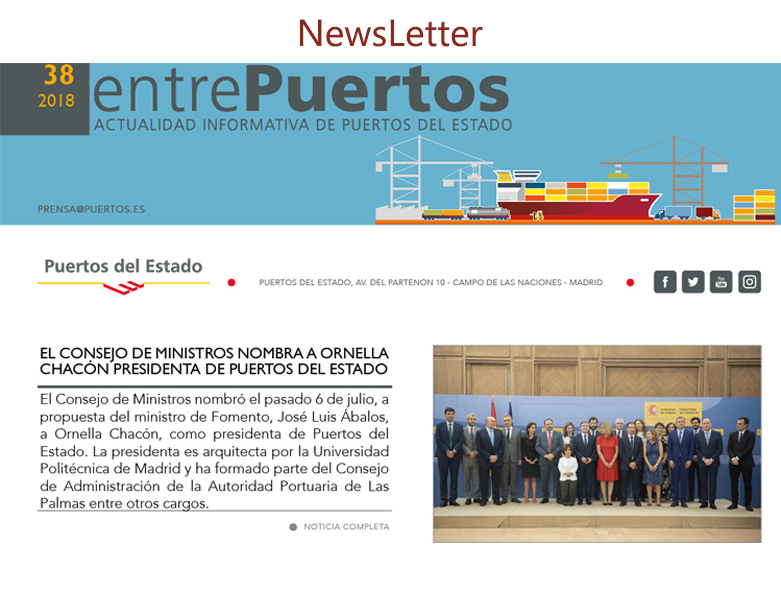 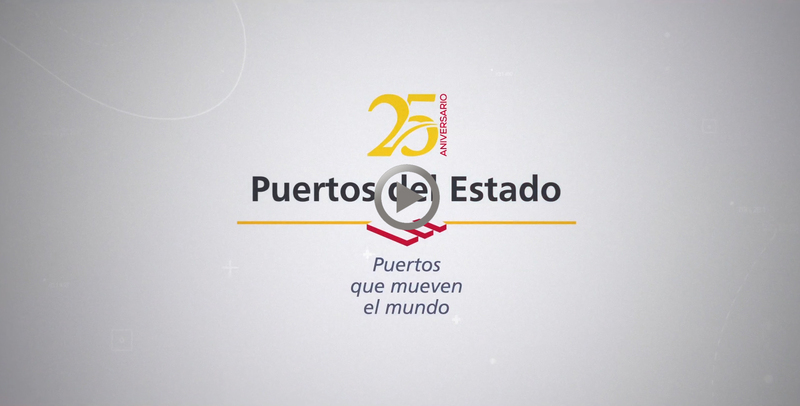 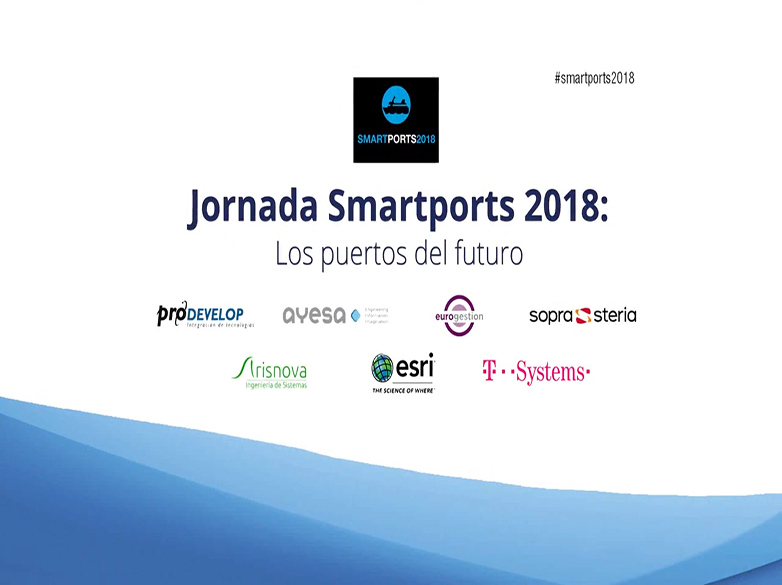 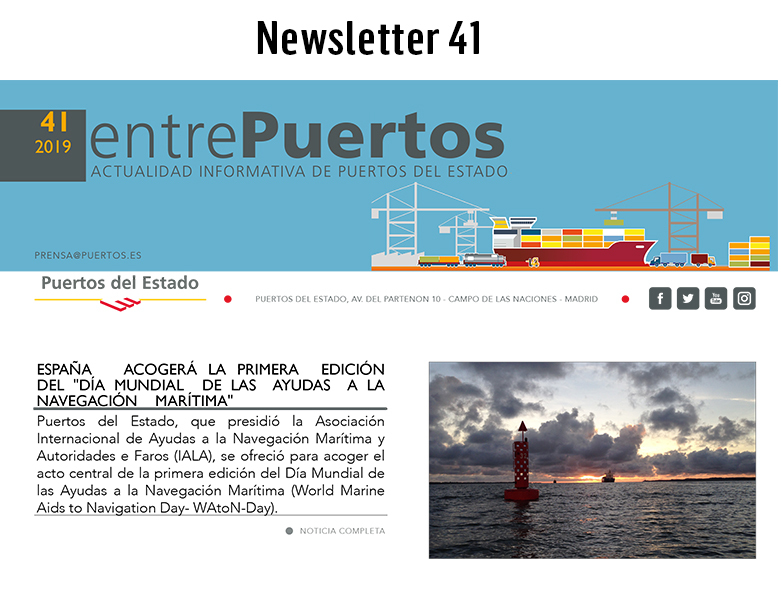 Puertos del Estado, Port Authorities, General Directorate of the Merchant Navy, associations of providers of port services, representatives of workers, users of port services and associations of shippers and customers (Oficemen and Unesid). 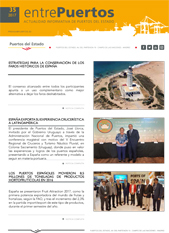 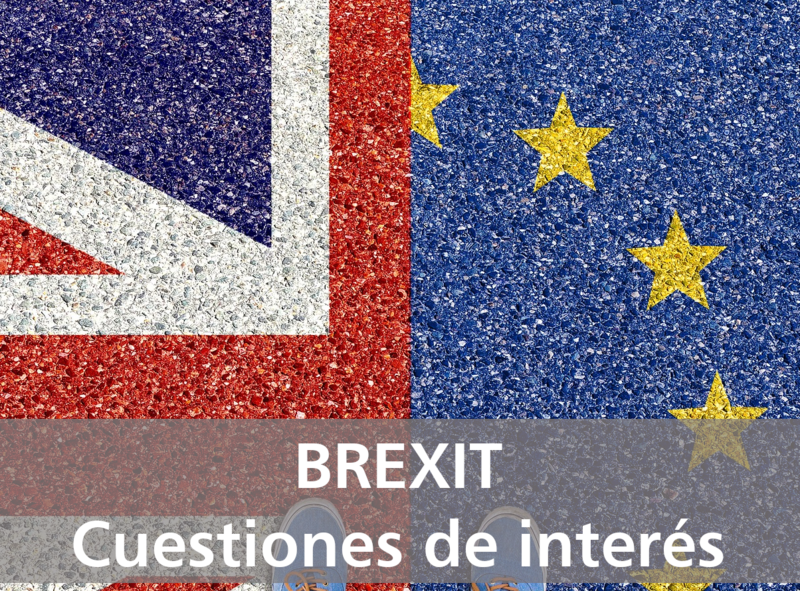 During the meeting, the results obtained during the course of the work have been reviewed and analyzed, so that in the coming weeks a definitive version of the study will be available, which will be published on the Observatory's website http://observatorio.puertos.es.